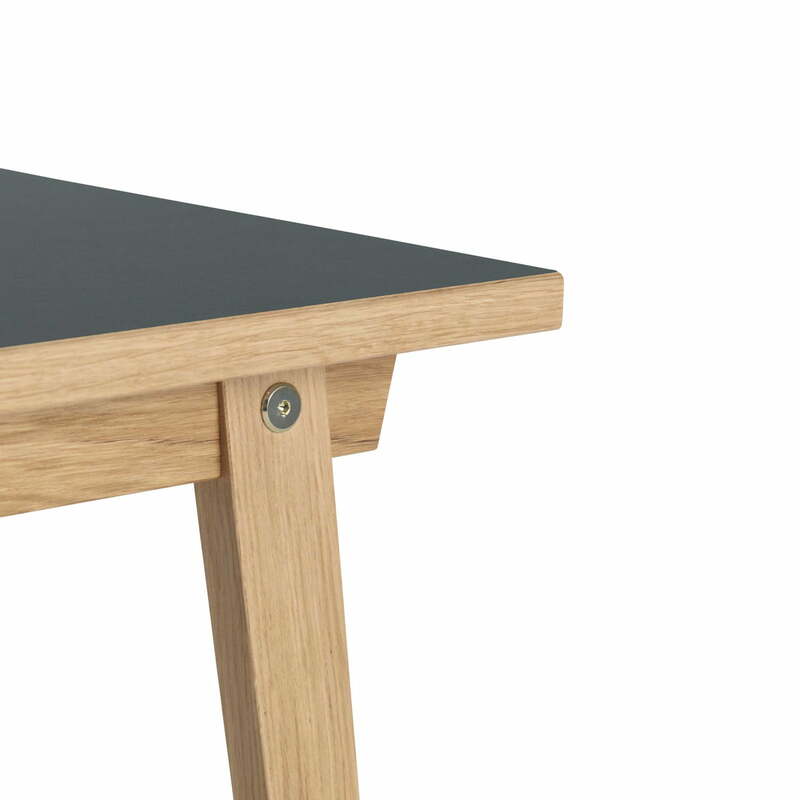 As part of the eponymous series the Slice Table by Normann Copenhagen features a natural and at the same time easy to clean design. 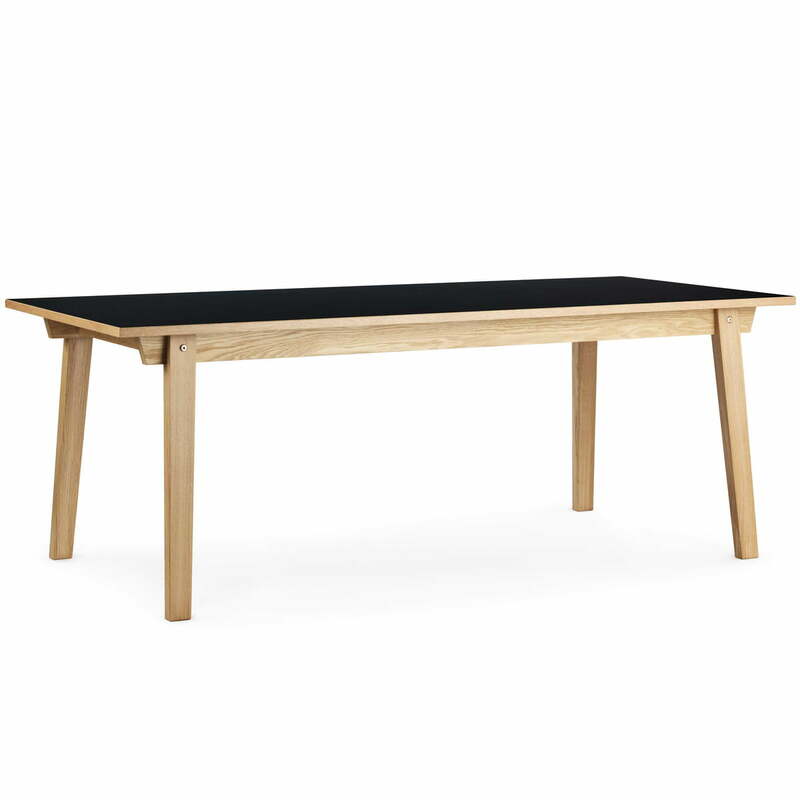 The design by designer Hans Toft Hornemann is restrained and extremely versatile, so that it can be used in different sizes as dining table as well as a desk to work at. Particularly handy: Thanks to the clearly structured legs, chairs cannot only be placed on the table’s side, but also at both ends, so that on the Slice table, depending on the seating (with or without armrests) up to 10 persons can take a seat. 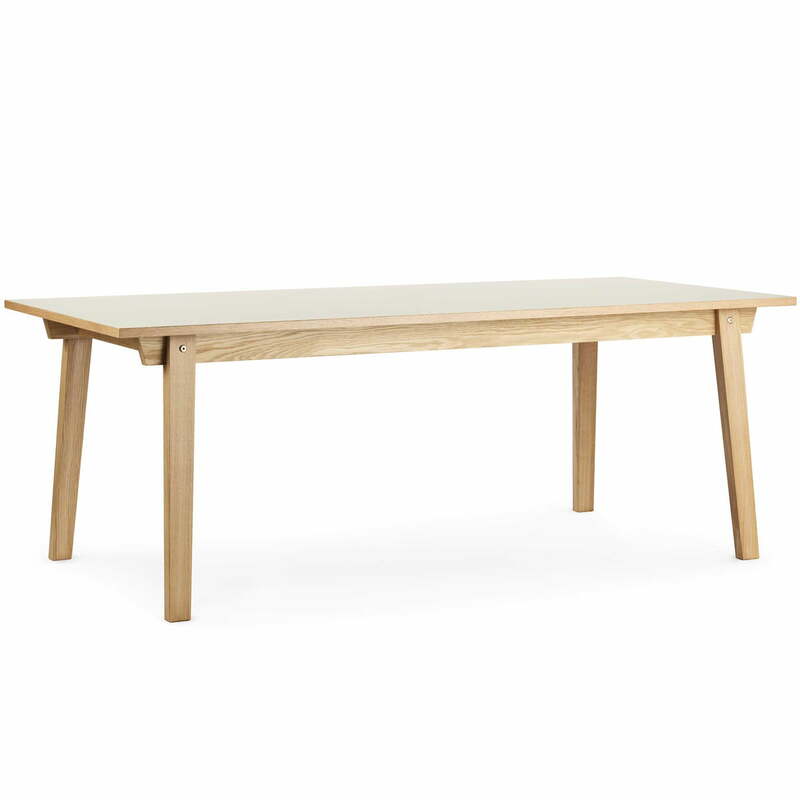 Being part of the Slice series the versatile dining table is available in various sizes and colours.